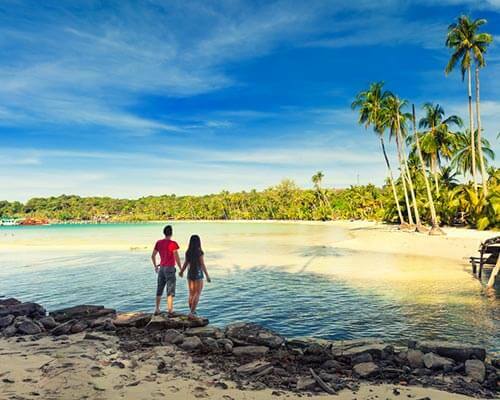 Maldives Honeymoon: An Exquisite Guide For Your Romantic Escapade In 2019! 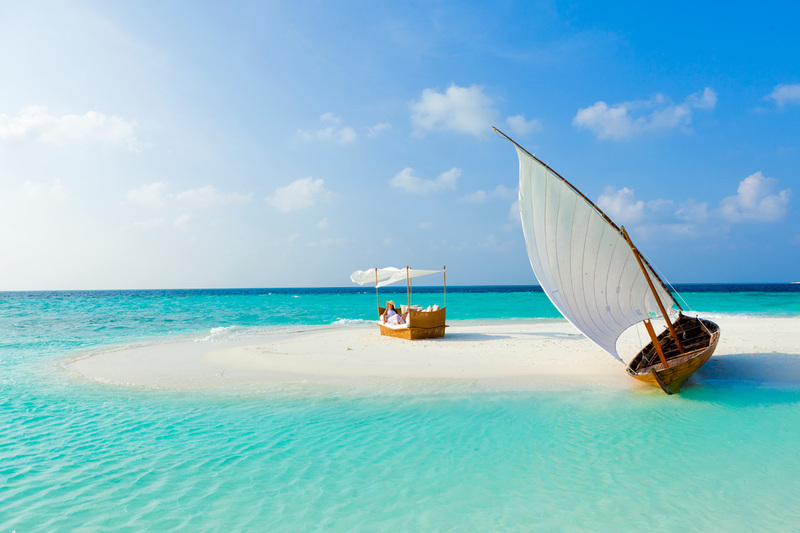 Maldives beaches, most of them untouched by human feet are a getaway, unlike any beach destination. Imagine laying on the soft white sands with your partner, taking a dip in the azure-colored waters while completely alone on an entire island. The intimate setting that the country provides to couples makes a Maldives honeymoon different from any other. 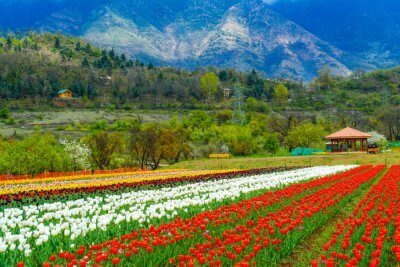 Without the hustle-bustle of distracting tourists, here you can truly enjoy not just the flawless beauty of nature but also each other’s undisturbed company, especially on a romantic honeymoon. There are quite a few things to do in Maldives; whether it is an exciting water-sport or a couple’s massage at an exotic spa. Have a look and see if you are tempted to indulge. Check out the list of experiences you should definitely have on your honeymoon to make it extra special for your beloved. Take a look! There could be nothing more delightful than to stare at the beautiful coral or a giant whale shark with your partner. 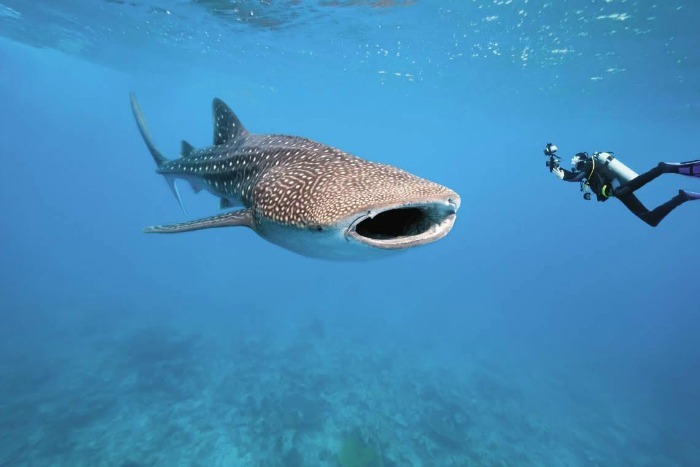 Maldives, with an abundance of beautiful coral reefs and rich marine life, is one of the few places in the world where you can snorkel alongside the whale sharks and manta rays. If you plan to experience underwater life, this is the best place to do it. 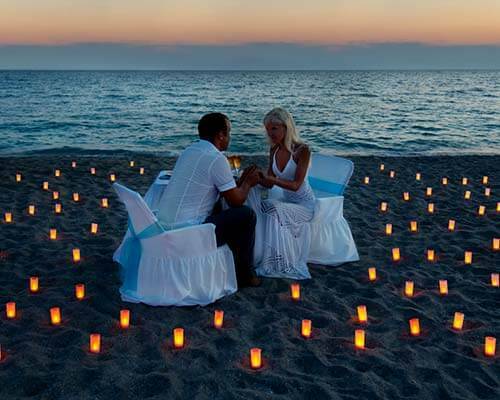 Romance on the paradise island of Maldives. Go on a snorkeling trip, visit the coral islands, go fishing, or explore the sandy beaches. Honeymoon packages at best rates. Get customized honeymoon deals from expert agents on TravelTriangle. Book Now! Go nomadic on your holiday in the Maldives and wake up at a different island each morning with your love. 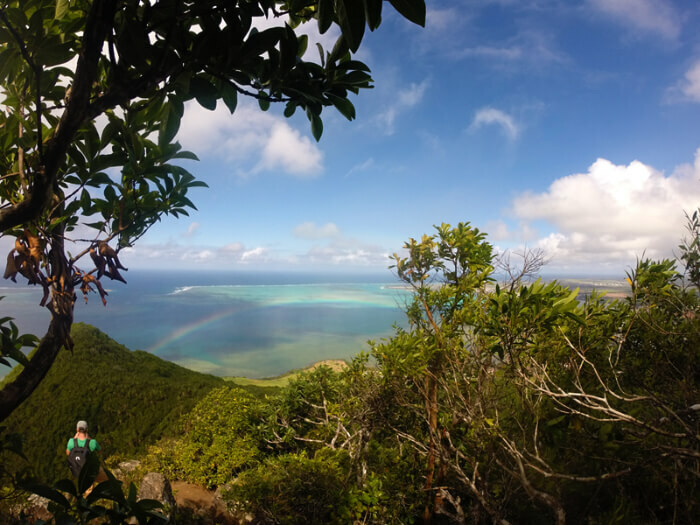 The country has 1,192 coral islands, some of them famous for their deep sea fish, while others for bright coral reefs and colorful reef fish. Go island hopping from one resort to another and see everything that the country has to offer. 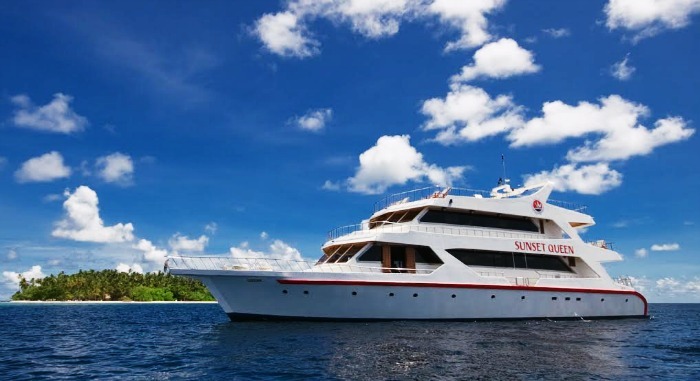 Must Read: Planning A Cruise To Maldives And Don’t Know Where To Start? Look No Further! 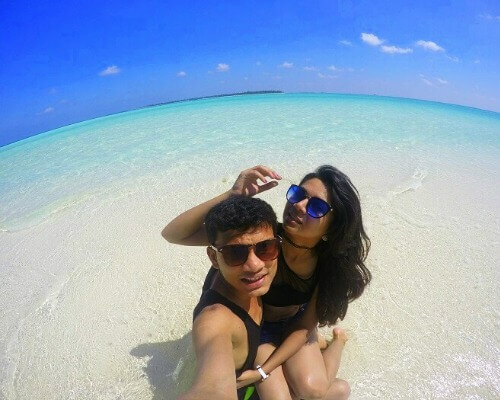 While you get used to the beach water, make sure to stand on the glowing beach of the Vaadhoo Island hand in hand with your lover to enjoy an experience of a lifetime. 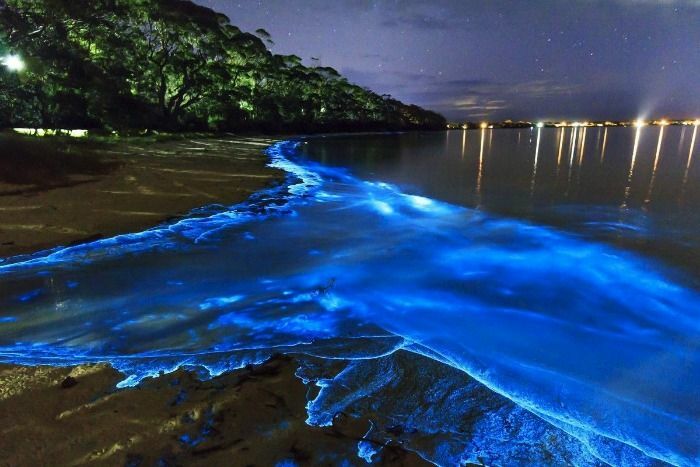 The famous beach lights up at night because of rare glowing tides that rinse the shore at night and makes a magnificent view which is a must capture moment. Instead of staying in a resort, experience the live-aboard cruises with your partner and witness the vastness of the sea. The ships take you to remote inhabited islands and deserted beaches, for an intimate holiday surrounded by the island’s unmatched beauty. Spend a day in Malé, the capital of Maldives, and do some touristy sight seeing. Some of the interesting places to see in the city are Maldives National Museum, Maldives Grand Friday Mosque, Maldives Fish Market, and The Esjehi Art Gallery. 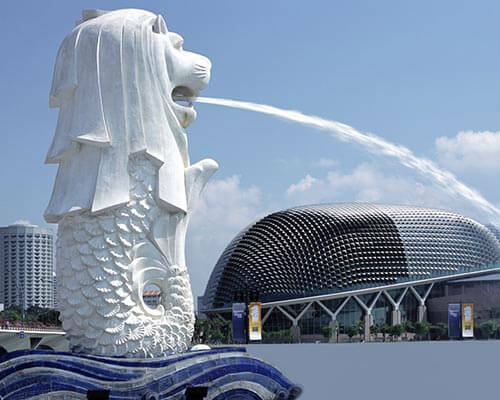 The capital city will definitely give you a vast options to spend the day and enjoy the culture of this island country. 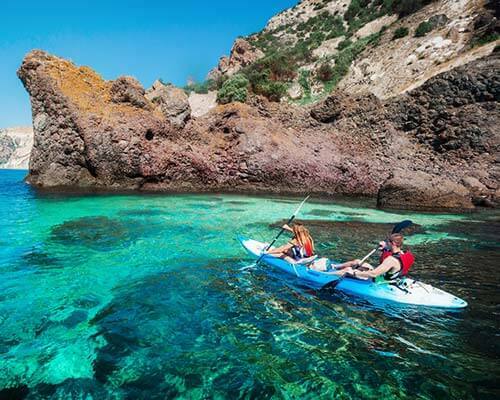 Imagine yourself sailing amidst the crystal clear blue water with your better half. Fascinating isn’t it? Take a ride on dhoni, a coconut palm timber cruise boat, for a relaxed day’s excursion. Swim and snorkel during the morning, enjoy fresh seafood barbecue and do some bird watching for chilled day with your better half. Sure you can visit a spa anywhere but in the Maldives, you can get almost any treatment in the world and that too at the height of its luxury. A day at the spa here with your partner is sure to turn into an unforgettable experience for both of you. Be sure to also enjoy the traditional healing methods, that have been passed on for generations by the Hakeem (healing experts). 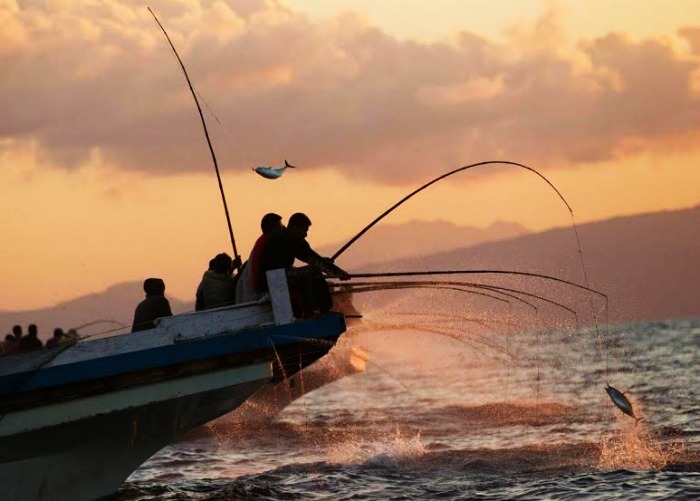 If you are feeling a bit too relaxed then experience the satisfaction of catching and cooking your own fish by going for a night reef fishing trip. Catch a fish followed by a barbecue for a romantic and unusual star-lit dinner while enjoying the pleasant breeze and pristine surroundings. 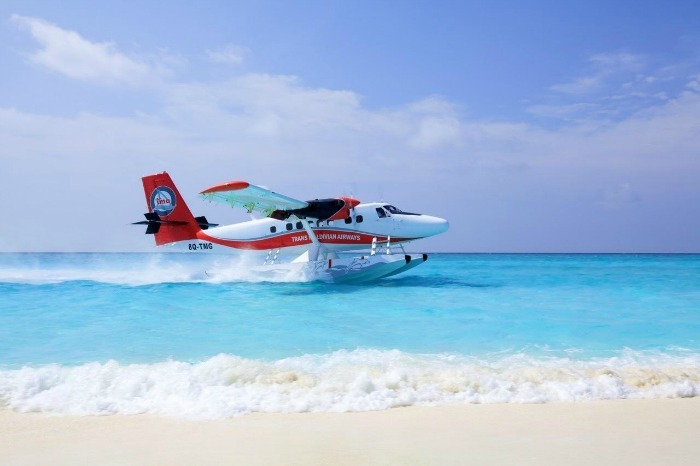 Get enchanted by the islands in a De Havilland Twin Otter seaplane. Ideal for sightseeing, a trip in these will present you with a panoramic view of shallow lagoons, fishing villages, schools of dolphins, manta and sting rays in the crystal clear waters. 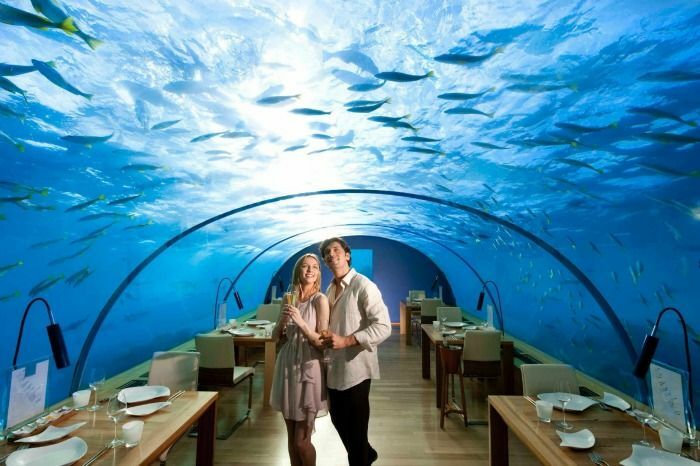 Enjoy a spectacular dinner at the Ithaa underwater aquarium restaurant. If you are feeling a bit more romantic, than spend a night here staring into the aquamarine waters next to your lover followed by a champagne breakfast in the morning. The islands have many high-end luxurious resorts which provide every possible amenity you could think of, especially on a romantic vacation. 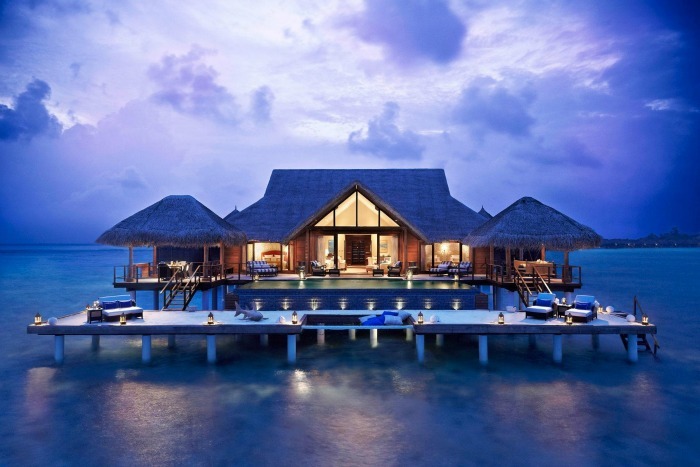 Take a look at some of the top Maldives resorts to pick out one for your holiday. Famous for Jiva Grande Spa absolute luxury is the key word in this resort. The spa is inspired by Indian royalty-style pampering and spotlights Indian herbs and essential oils. This resort provides some of the best surfing spots in the Maldives. With an in-house surfing school and complimentary wake-boarding, windsurfing, sailing, & water-skiing, this one is for the thrill-seekers. This is perfect for those looking for a romantic getaway on a modest budget. Enjoy the Adam and Eve treatment followed by champagne on your private balcony in addition to diving and snorkeling for an amazing beginning to your honeymoon. Each villa here comes with a personal host so you don’t have to stray too far for anything. 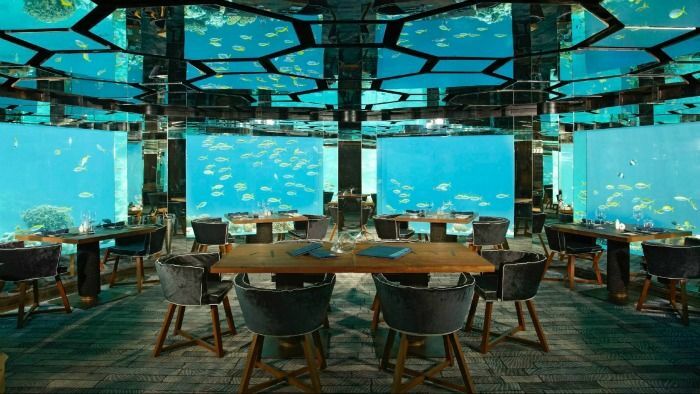 Be sure to swim in the magnificent infinity pool, the longest in the Maldives, and dine at Sea, the underwater restaurant, and wine cellar. The water villas here are designed to resemble Maldivian fishing boats and provide excellent service including spa, diving & snorkeling at the house reef, and a great restaurant. Very much a romantic resort, this one is definitely for couples looking for some us time. 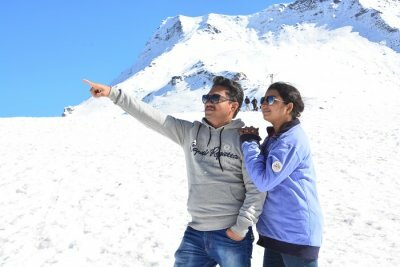 Here is the list of places that you should visit for making your honeymoon extra special. Take a look! Famed as the most beautiful beach in Maldives, Trou Aux Biches is the perfect spot for couples who love to stroll around the shimmering white sand beaches and to bask in the sun while cuddling and spending time with each other. 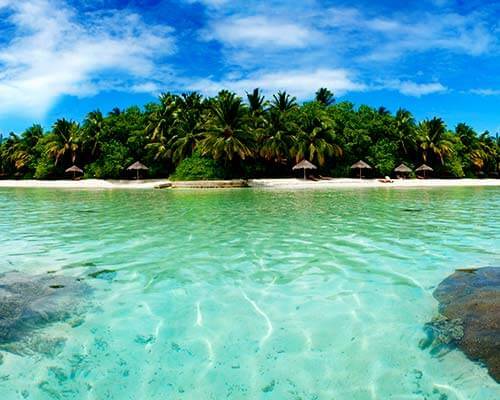 You can also snorkel around the beach as the beach is famous for snorkeling and scuba diving. 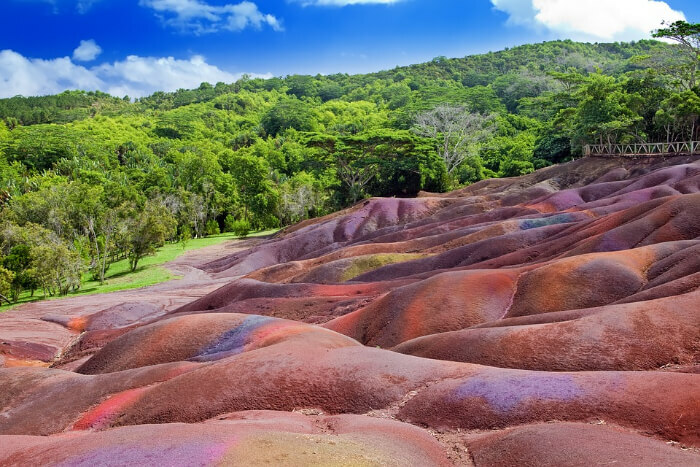 A famous tourist attraction located in South-West Maldives, Chamarel Coloured Earth is an area of sand dunes which has sand of different colors. 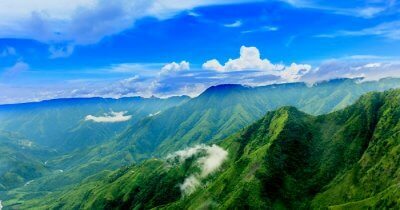 Head here to witness the miracle of nature and click some pictures with your beloved to post it later. 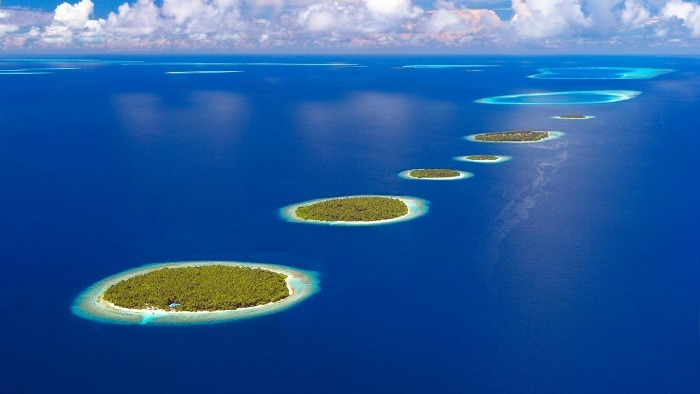 The best time to visit Maldives is anytime between November and April. 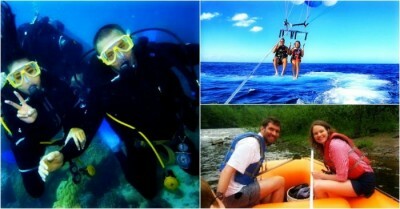 If you are really into deep sea diving then visit the islands during April for clear waters. Avoid a trip from August to October when the islands are affected by tropical cyclones. If you are planning a last minute honeymoon, there couldn’t be a better place to go. With no prior visa required to enter the country, just book the flight and you are good to go. 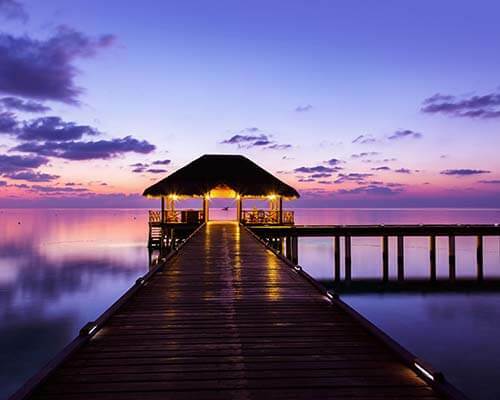 The Maldives is a destination for those into an indulgent style of holidaying and if you are looking to be pampered there is no better place to spend with your better half. The high-end holiday packages for the Maldives start from $500 per day and go higher depending on the kind of experience you are looking for. The honeymoon is a holiday to pamper your partner with extravagance, for a time that she would never forget. 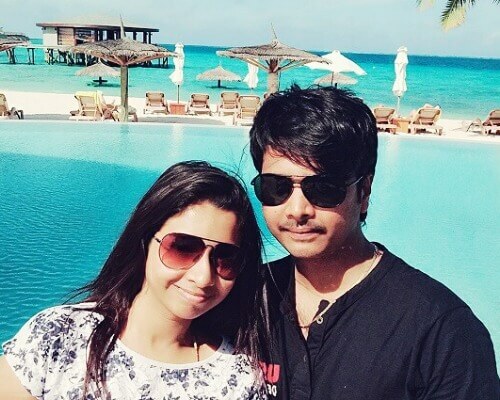 So if you want to spend a few days in heaven with the love of your life, just the sound of the waves and her laughter filling up your days, Maldives is the destination you should be looking at. Go through these frequently asked queries so you can plan better! 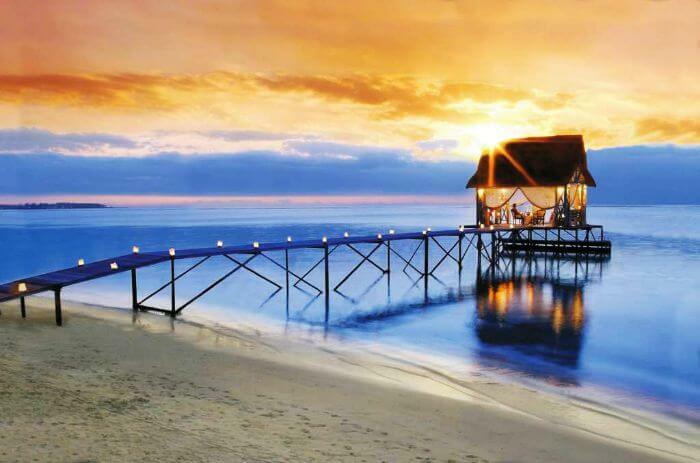 Further Read: Mauritius vs Maldives : Which One to Pick For Your Holiday? So are you all set to take a break after the hectic marriage rituals and escape to the exotic and peaceful beach setting? If your heart is shouting out a loud yes, then make sure to plan your Maldives vacation ahead and enjoy a relaxing and scenic vacation at the beaches! Q. 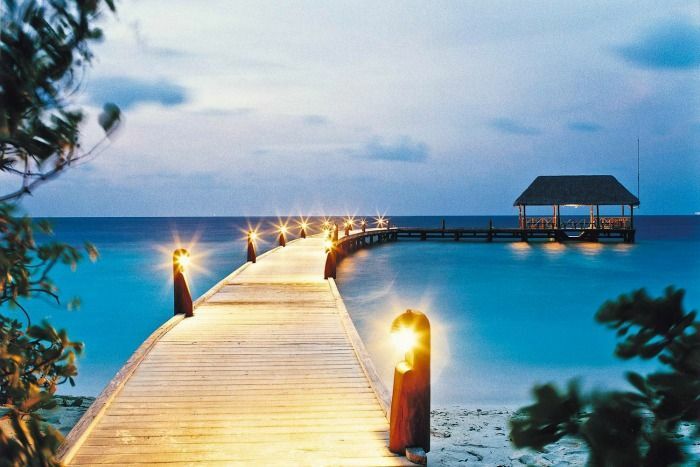 Which are the best places to visit in the Maldives for a honeymoon? 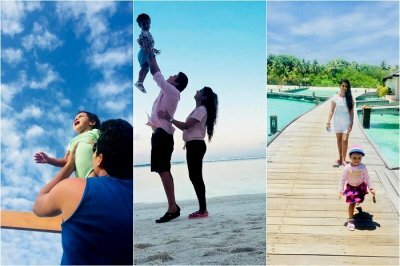 A. Biyadhoo Island, Male Island, and Fihalhohi Island are among the top islands for honeymoon in Maldives for staying and enjoying various activities. 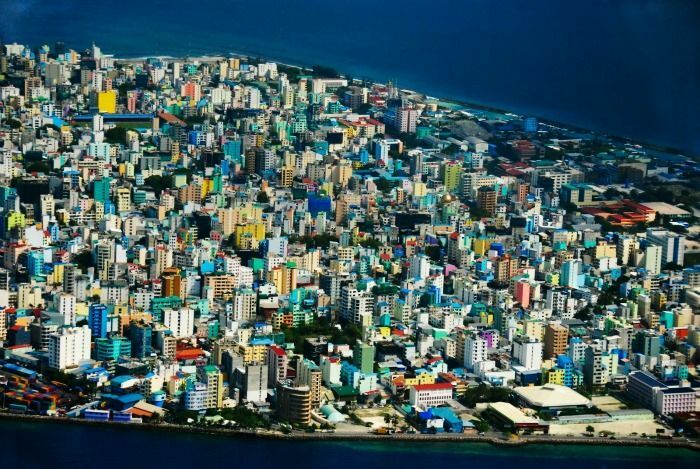 Male is the capital of the Republic of Maldives and has great connectivity. 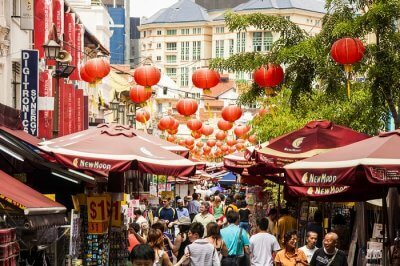 There also are many sights to see here, such as the Grand Friday Mosque, and Sultan Mosque. Biyadhoo is prettified with a stunning coastline and rich vegetation. 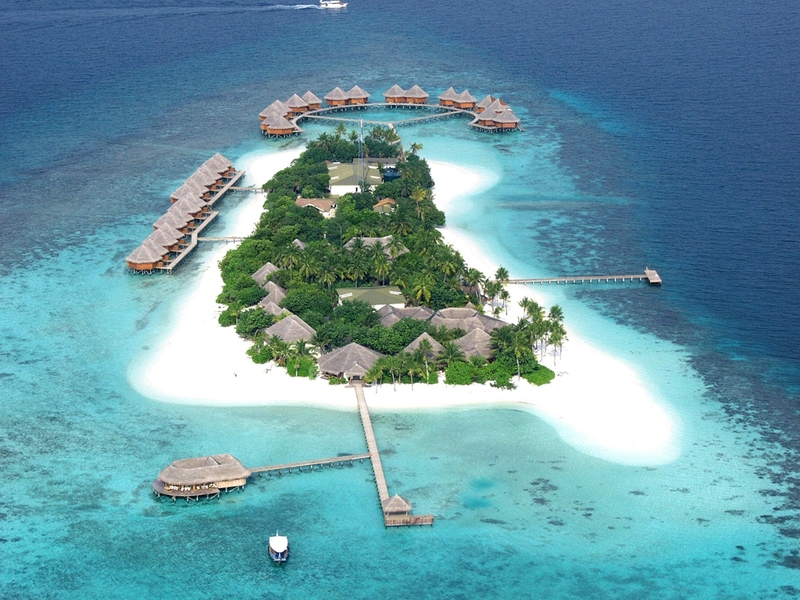 Fihalhohi has those beautiful underwater bungalows that the Maldives is known for. Q. 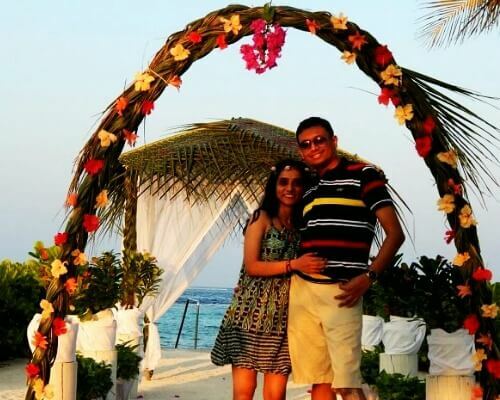 What can be the cost of planning a Maldives honeymoon from India? A. 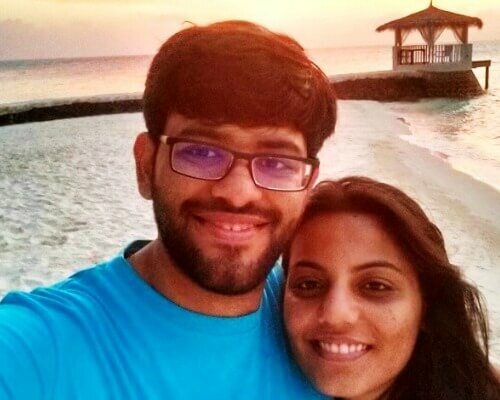 For someone planning a honeymoon in the Maldives from India for 5 days and 4 nights, the average cost can differ from hotel to hotel. If you opt for a three-star property, expect Maldives tour package to cost around INR 35,000- 40,000 per person on twin sharing basis. 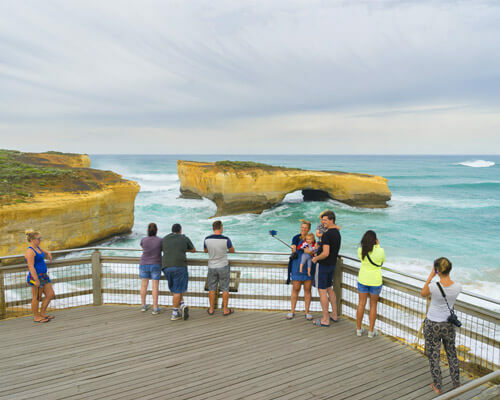 If you stay in a four-star or five-star property, the cost of the tour package can be around INR 55,000- 75,000 per person on twin sharing basis. This cost covers meals, transfers, sightseeing, and activities. Flight charges are paid additionally. Q. Which is the best Maldives island for honeymoon? A. Trou Aux Biches is the best Maldives island for honeymoon.